3 Some Reasons to Consider a Redesign…. 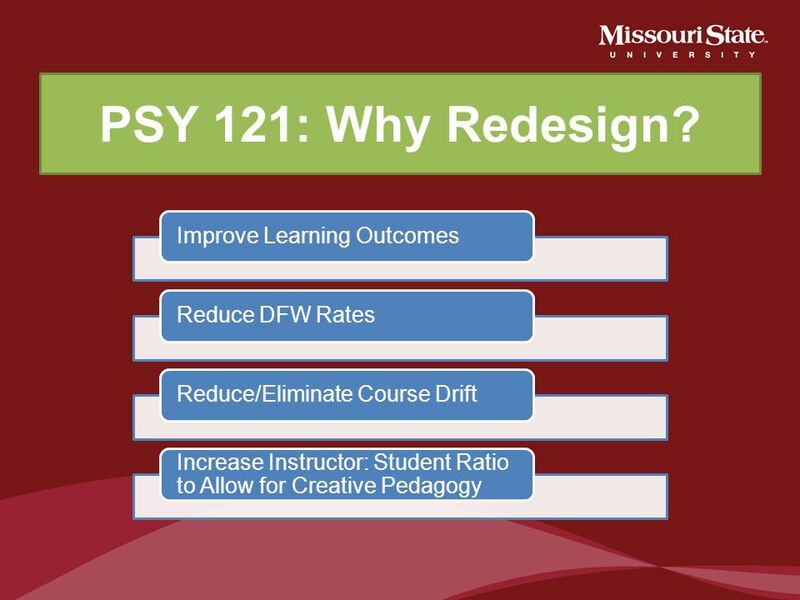 Poor Learning Outcomes Retention Problems High DFW Rates High Resource Demand Course Drift Primarily, faculty will be responsible for designing the new course; hence, faculty should be leaders in identifying challenges and developing the goals for redesigning. 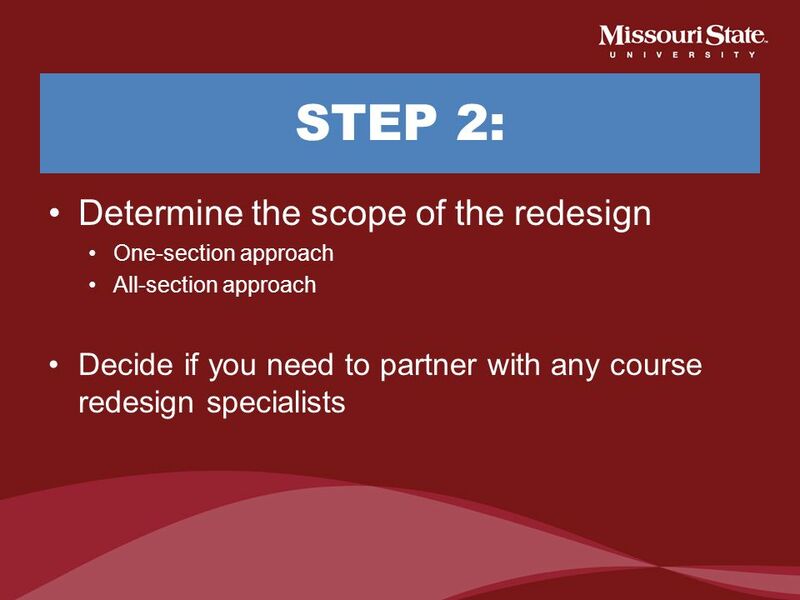 One-section approach All-section approach Decide if you need to partner with any course redesign specialists Two early decisions to be made involve: 1) the scope of the redesign and 2) if your institution will partner with any course redesign specialists (e.g., National Center for Academic Transformation, Next Generation Course Redesign). Determining the scope of the redesign may, in part, help determine if outside consultation and/or collaboration is needed. 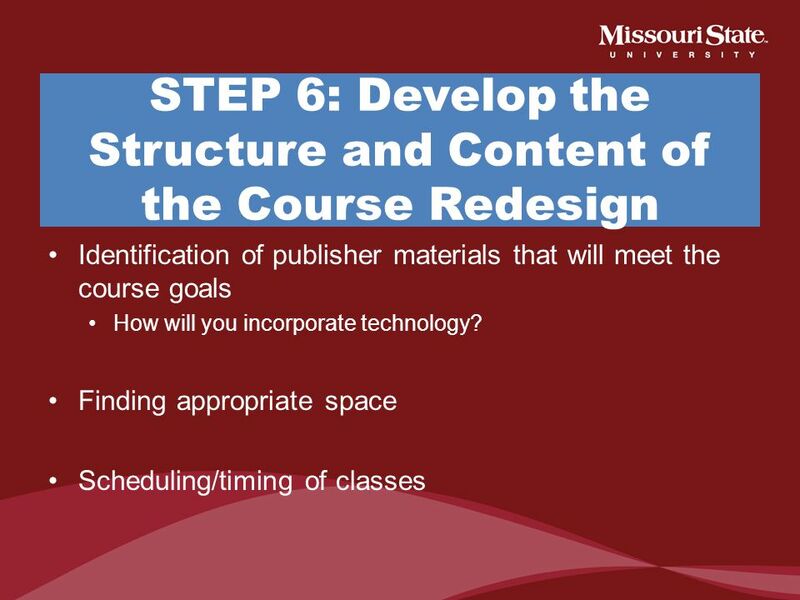 Regarding scope, the question involves whether the redesign will target only one section of a course or involve all sections of a course. One-section redesign requires fewer people and resources at the beginning, but can be more challenging in terms of dissemination of results and implementation in other sections. 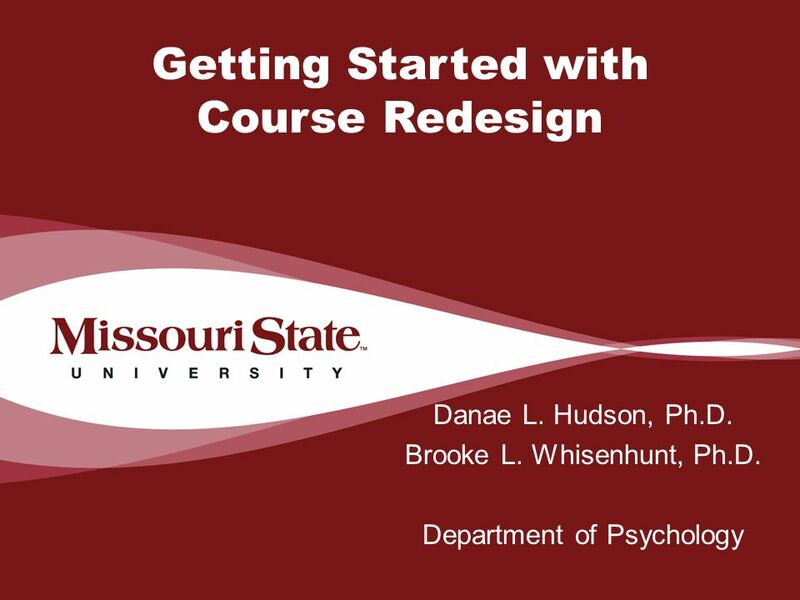 Upper division and/or small enrollment courses typically taught by a single individual or small number of individuals may be candidates for this redesign approach. 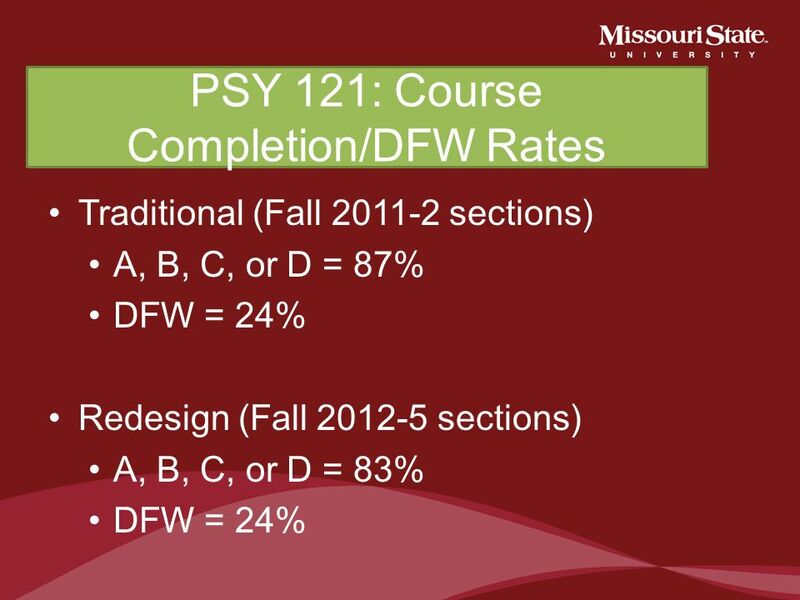 Large enrollment, multiple section (typically general education) courses may be better suited to a redesign that encompasses all sections of the course. This all-section method requires significantly more people and time in the planning phases. However, the dissemination and implementation may be less challenging because there is more buy-in and ownership from a planning team to use a standardized content and framework. 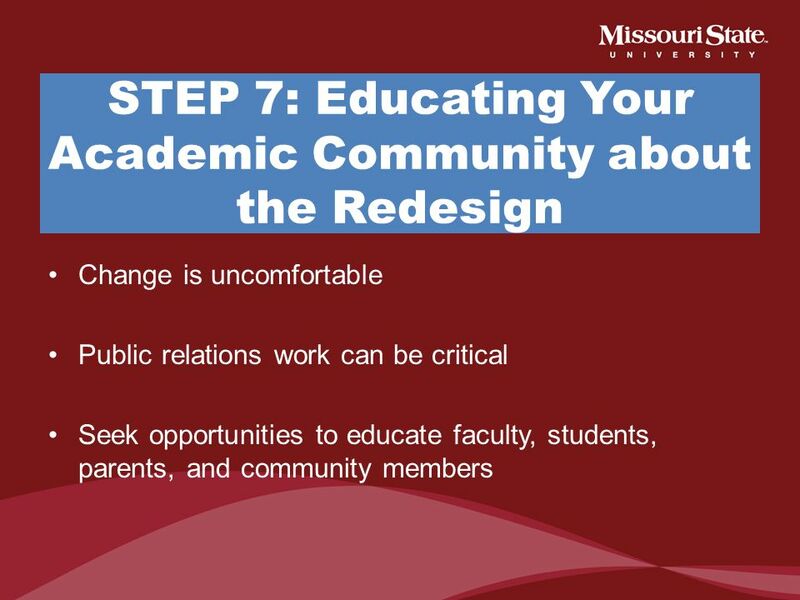 It is important to recognize that these recommendations are not rigid rules and the choice of a redesign plan should be made in the context of the course goals, faculty interests, and philosophy of the department and academic institution. 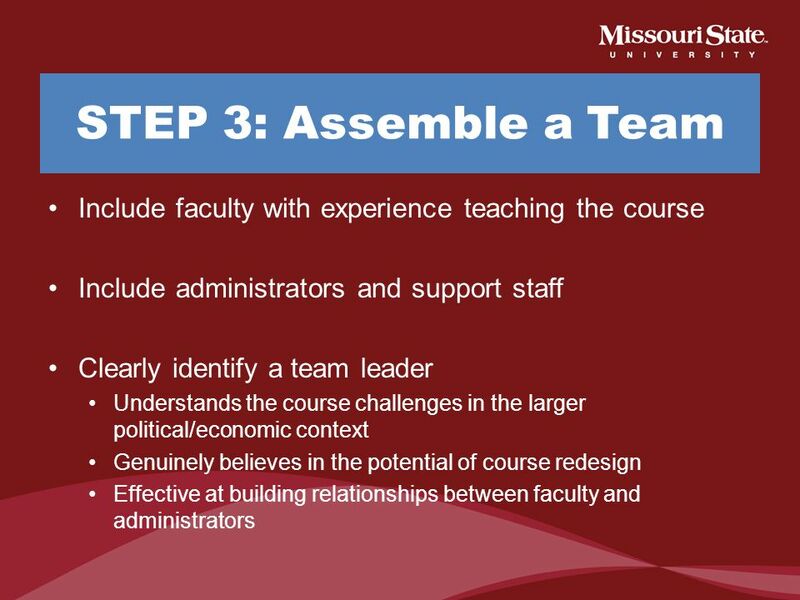 8 STEP 3: Assemble a Team Include faculty with experience teaching the course Include administrators and support staff Clearly identify a team leader Understands the course challenges in the larger political/economic context Genuinely believes in the potential of course redesign Effective at building relationships between faculty and administrators Once a target course is identified, the redesign team should be assembled. 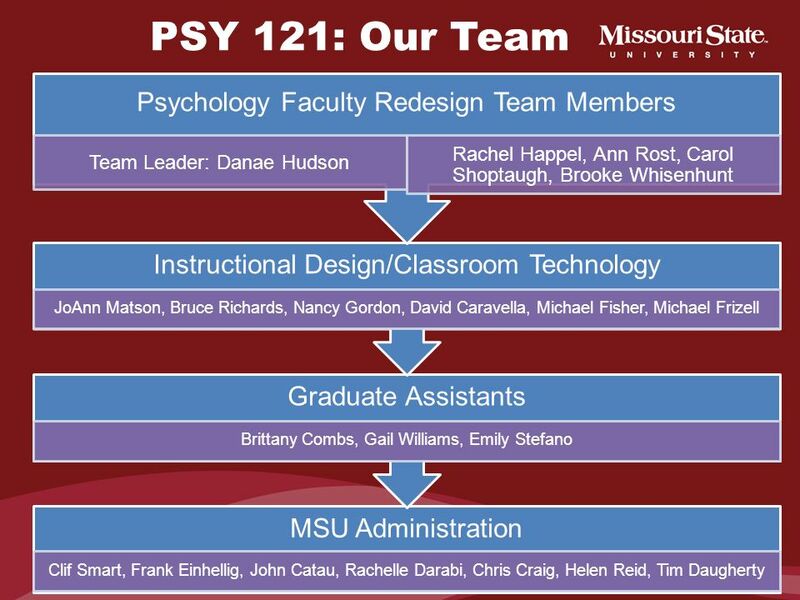 The key players in the redesign team should be a core group of faculty who has a history of teaching the course and an interest in course transformation. 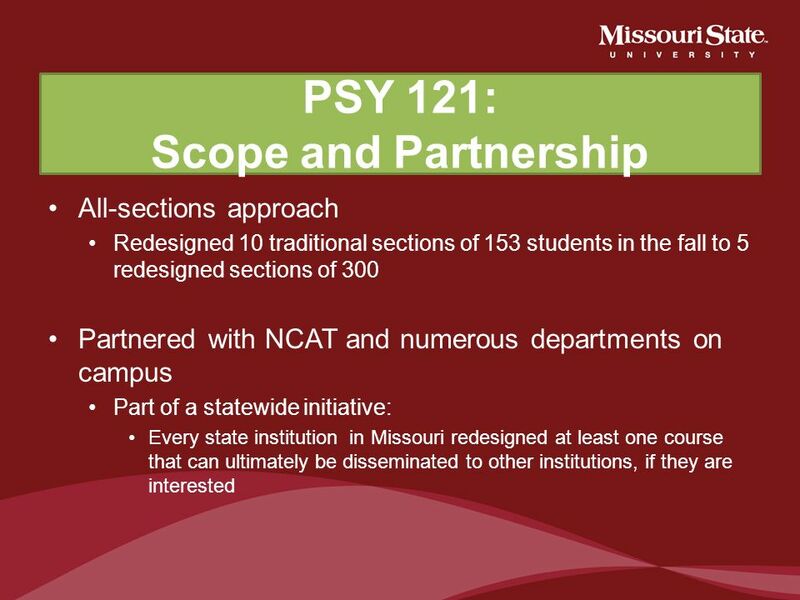 The exact number of faculty involved will depend on the current faculty assignment and method of course redesign chosen (e.g., one- section versus all-sections). It is also imperative that the transformation team include administrators and support staff. Additionally, regardless of the number of faculty involved, there needs to be a clearly identified leader who serves as a liaison between the faculty, administration and support personnel (Turner & Carriveau, 2010). The faculty leader should be an individual who understands the specific course challenges and how they fit into the larger political and economic context. The leader must be someone who genuinely believes in the potential of course redesign and is able to bring enthusiasm to the team. In order to serve as an effective liaison, the team leader should have good relationships with both faculty and administrators, and have regular access to administrators throughout the project. 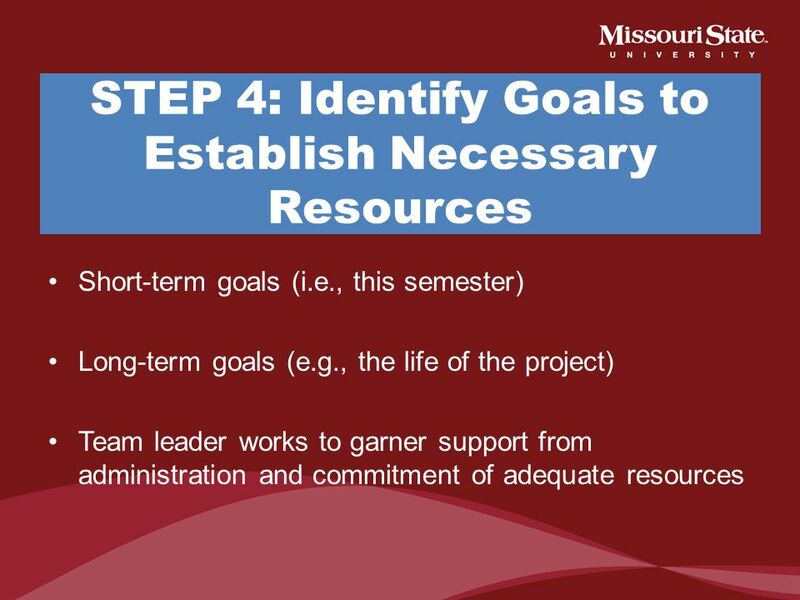 Short-term goals (i.e., this semester) Long-term goals (e.g., the life of the project) Team leader works to garner support from administration and commitment of adequate resources identify short-term (e.g., this semester) and long-term (e.g., the life of the project) project plans. Brainstorming objectives and specific tasks associated with meeting each objective will allow the team leader to identify the resources needed for successful redesign. The team leader must obtain the necessary support from administration prior to the completion of significant work. Support from administration will demonstrate commitment to the faculty team, which will serve to contribute to the team’s motivation throughout the life of the project. 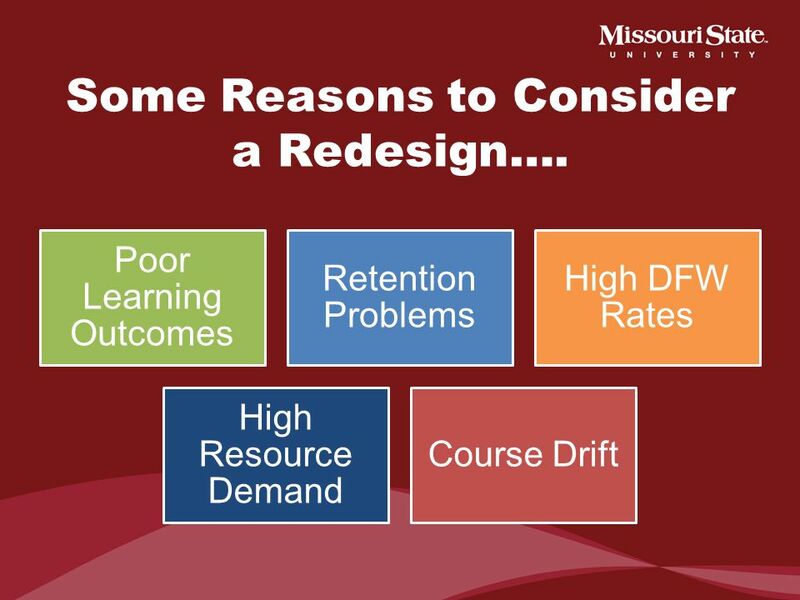 The costs associated with a course redesign vary depending on the discipline and specific course within the discipline. 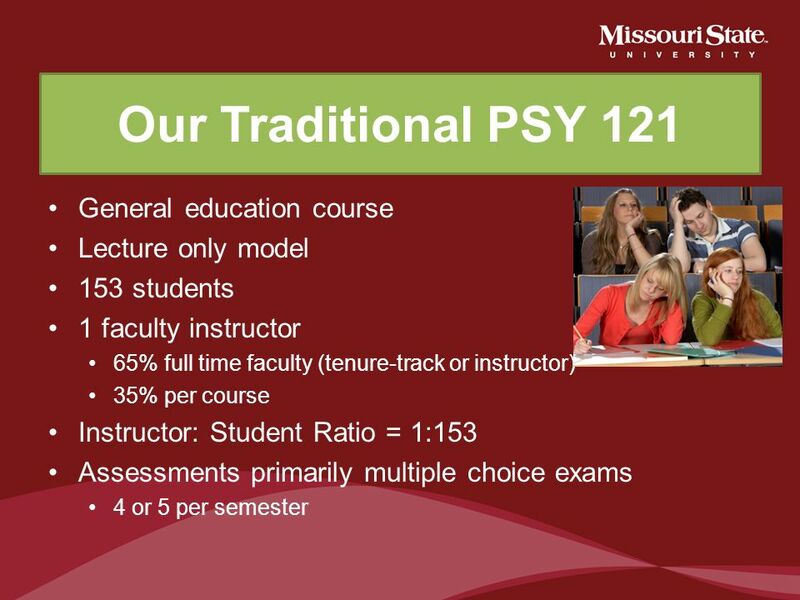 For example, math courses that require new computer emporiums to be built will require significantly more financial commitment than courses like Introductory Psychology, which are less equipment-intensive. 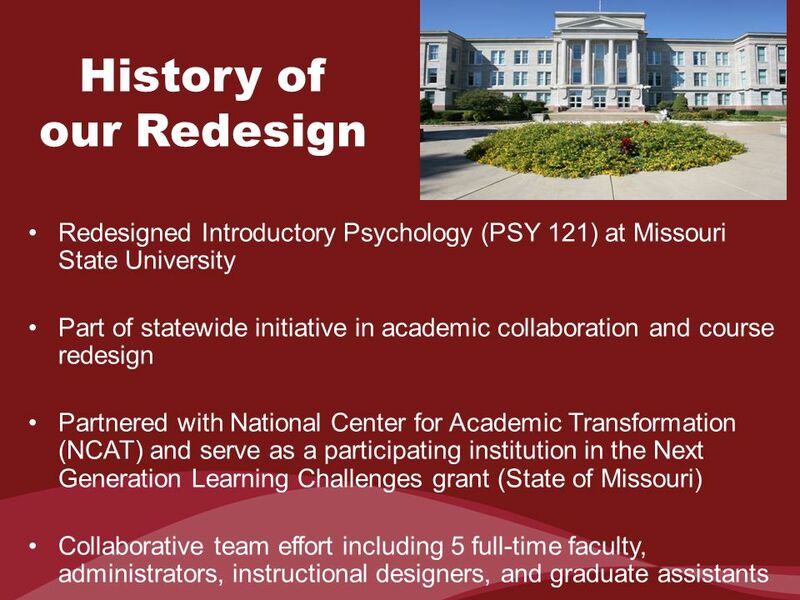 It should be noted that the number of faculty involved in the redesign does impact the cost of redesign. 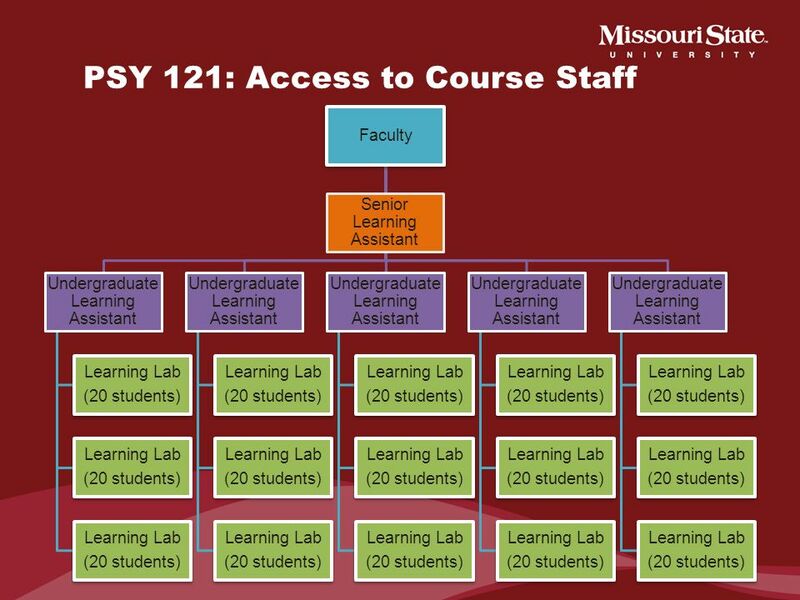 Faculty costs associated with course redesign will likely include summer salaries and reassigned time or overload pay. 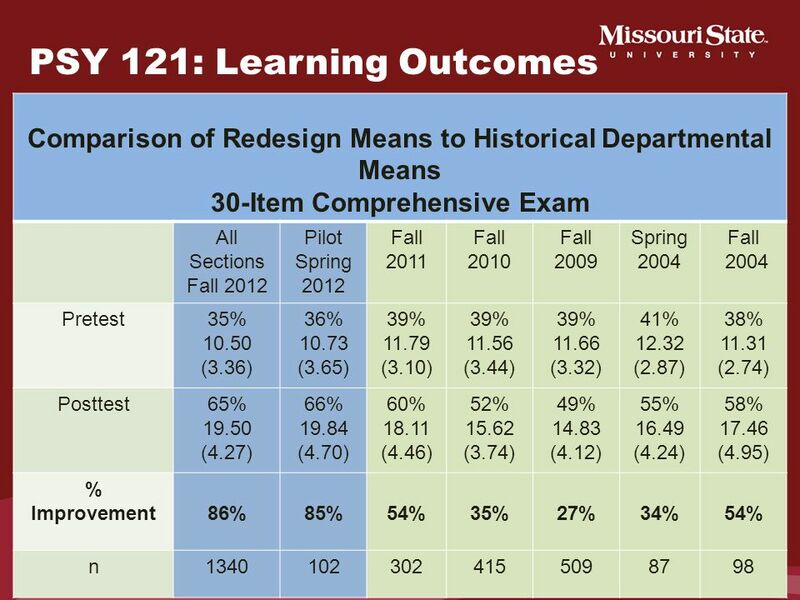 Clearly, the number of redesign participants affects the bottom line. While being more expensive in the short-term, the buy-in achieved by more inclusive groups will likely be more efficient in the long-term. 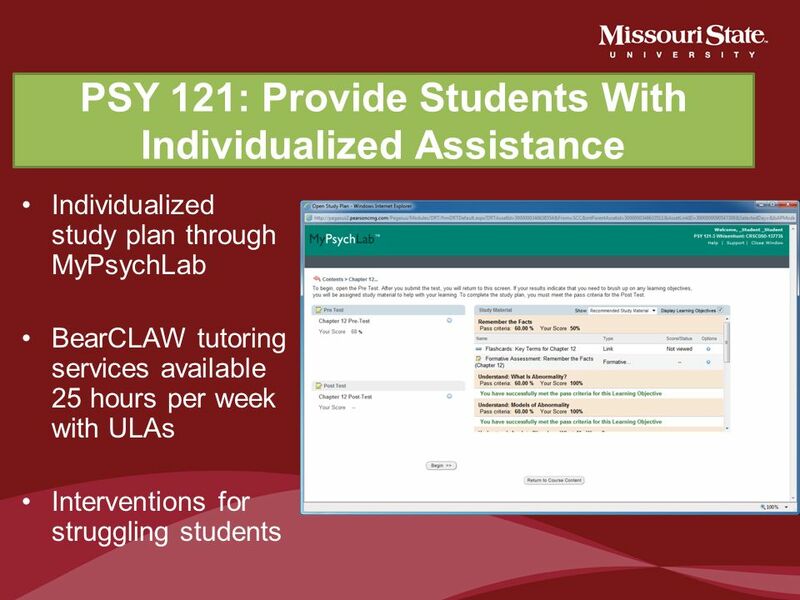 Additionally, if the redesign plan includes graduate assistants or other learning assistants, there will be additional operating expenses. 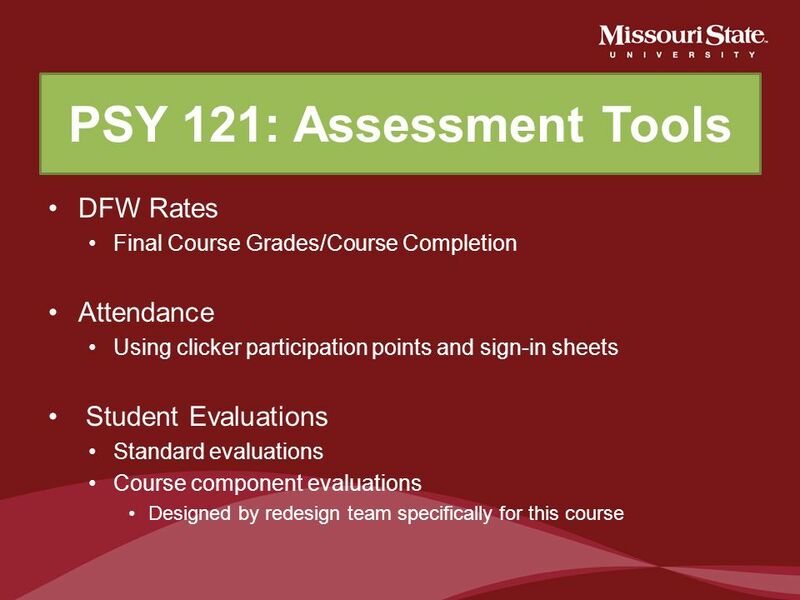 Examining costs associated with the course prior to redesign and those associated with start-up and delivery of the redesigned course allows designers and administrators to calculate cost-benefit analyses before the design and implementation of the course. 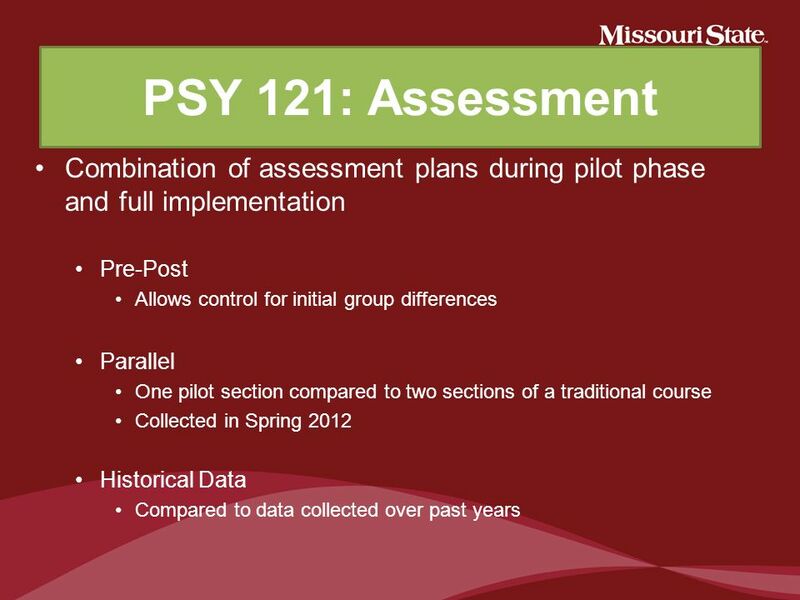 A detailed comparison of the cost of the traditional course and the projected cost of the redesigned course can be useful when negotiating with administration regarding project resources and support. Finally, it is important to keep in mind that many redesigned courses are more efficient and result in financial savings for the institution on an annual basis. 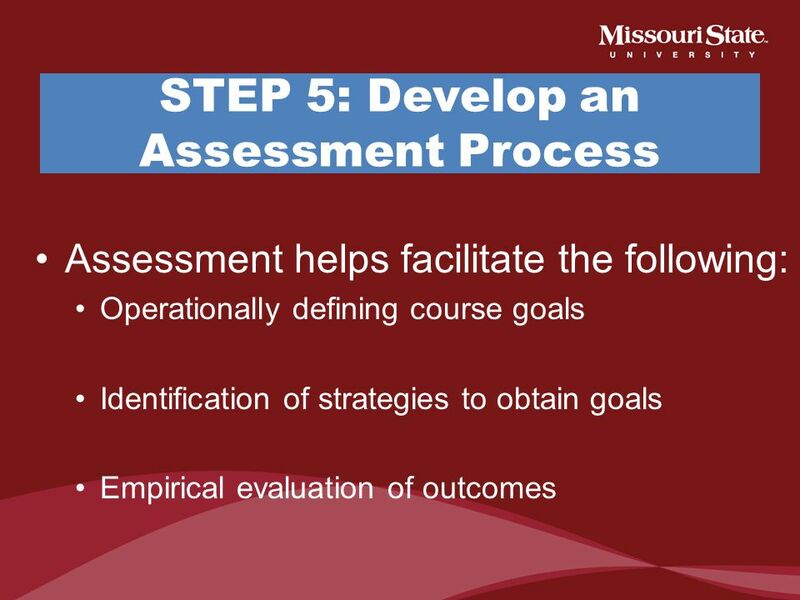 Assessment helps facilitate the following: Operationally defining course goals Identification of strategies to obtain goals Empirical evaluation of outcomes A preliminary assessment plan should be created before content redesign begins. 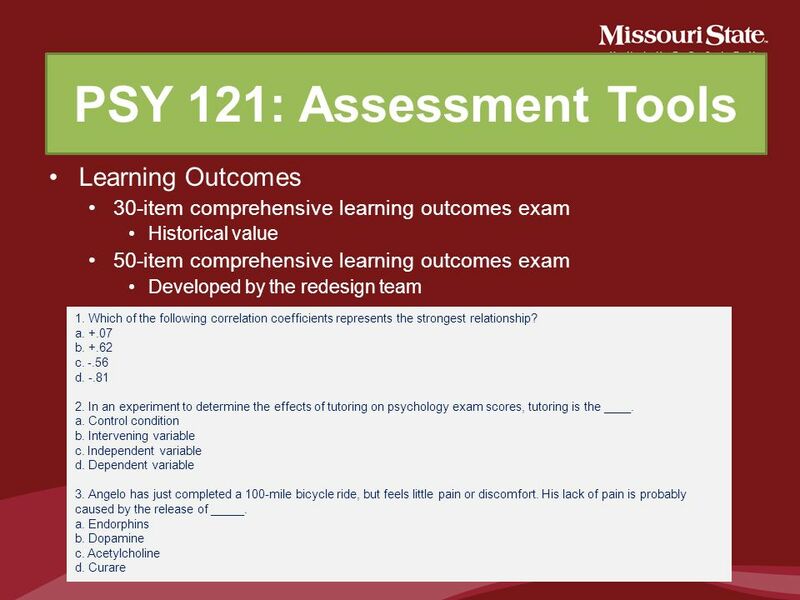 While it might seem intuitive to discuss the details of the actual course redesign prior to developing an assessment plan, establishing a global assessment plan orients the team to the importance of the empirical evaluation of the redesign. 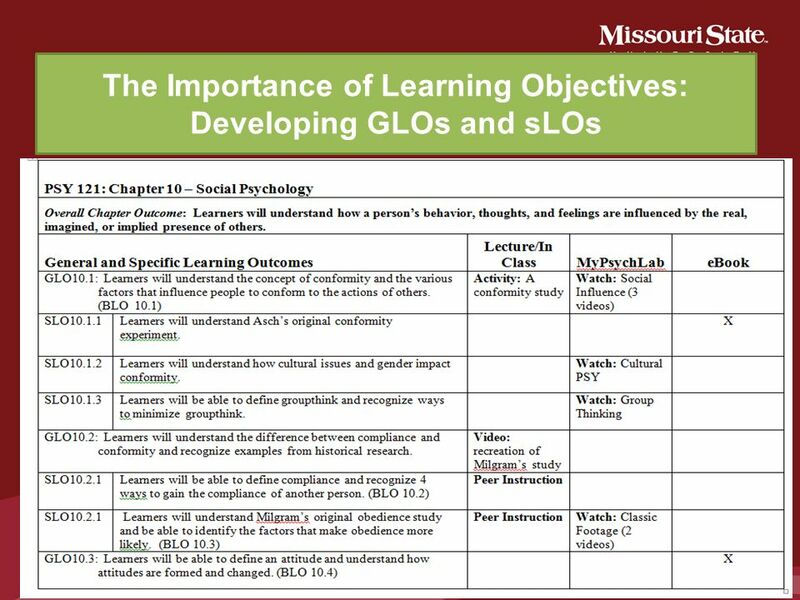 Team members should become accustomed to operationally defining goals, identifying a strategy for obtaining goals, and empirically evaluating outcomes. This relentless focus on assessment will provide information essential to continued course improvement and sustained administrative support (Turner & Carriveau, 2010). 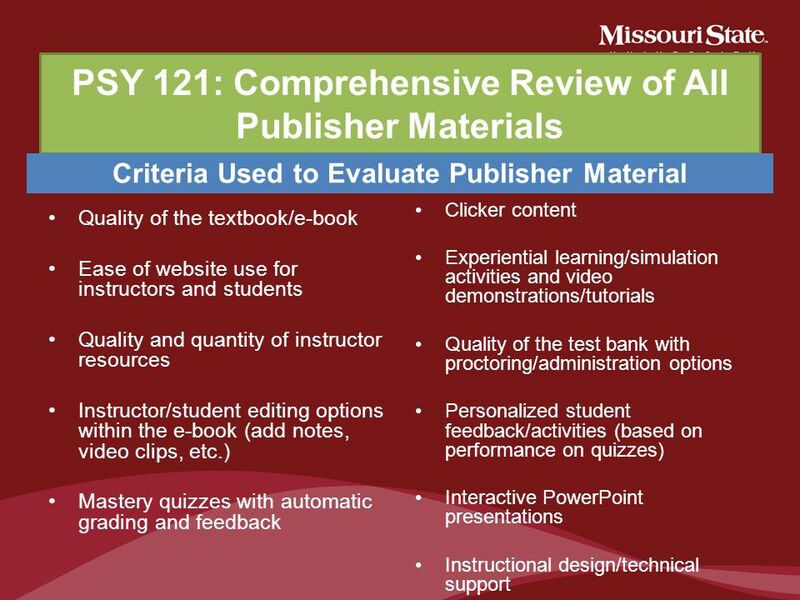 Identification of publisher materials that will meet the course goals How will you incorporate technology? 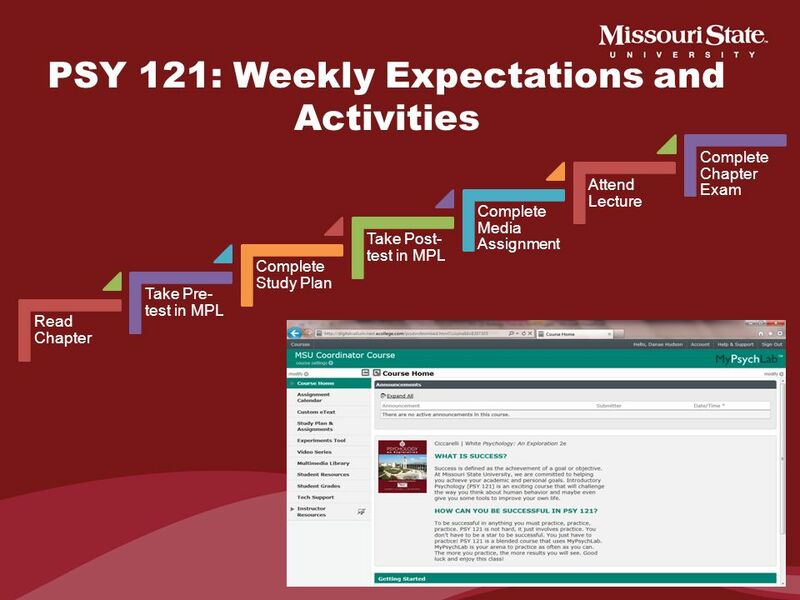 Finding appropriate space Scheduling/timing of classes A number of activities related to the structure and content of the redesigned course must occur simultaneously. For example, it is essential to identify a publisher who can provide a text and online resources to meet the course goals. However, the ability to evaluate publisher products requires the team to have a set of mutually agreed-upon goals. Many disciplines will find assistance with overarching goals from their professional organization’s educational directorate. 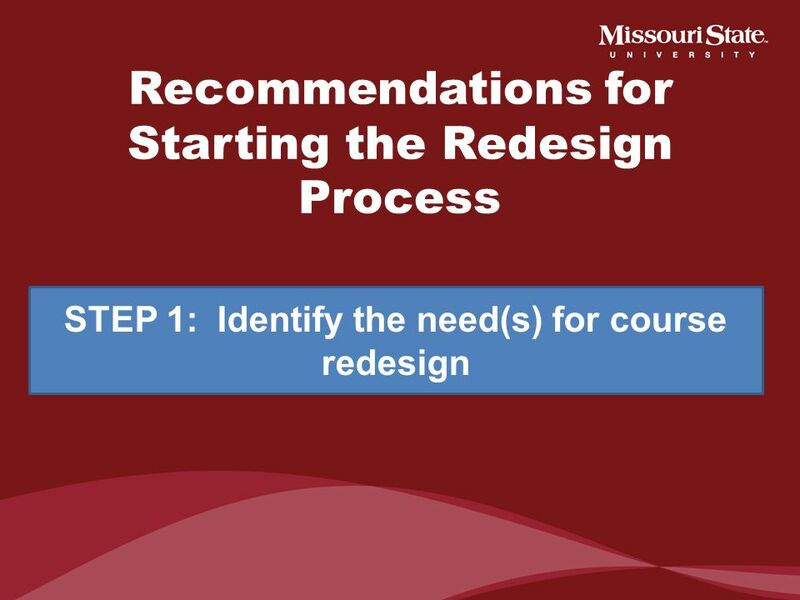 As the focus of redesign becomes more specific and course content method decisions are made, the team must take countless logistics into consideration. 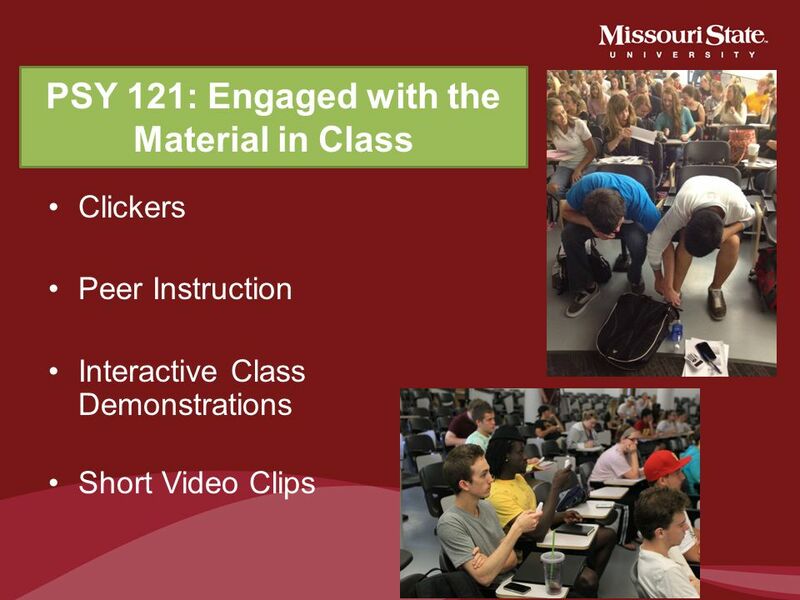 These include: finding appropriate space for the class/lab, scheduling/timing of classes (which may be different than the standard at the institution), the availability of the appropriate technology (inside and outside the classroom), and development of materials for the redesigned course. In some cases, the logistical constraints of an institution will limit the scope of the redesign. 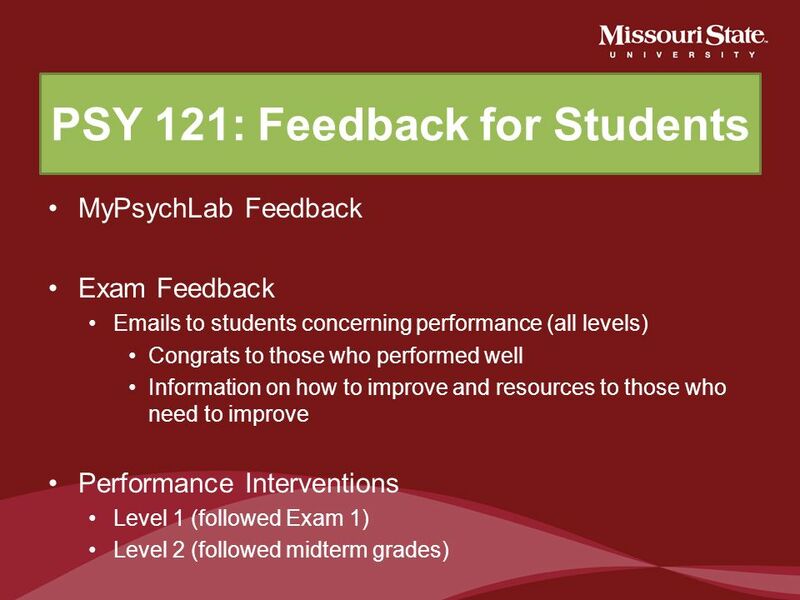 For example, the redesign team may want to incorporate break out lab sessions with a small number of students led by undergraduate teaching assistants. However, if the space for such break-out groups is not available alternatives will have to be considered. Engaging support personnel (i.e., registrar, administrative assistants, classroom technology experts, instructional designers) during this stage can save the redesign team effort, time, and frustration later in the process. 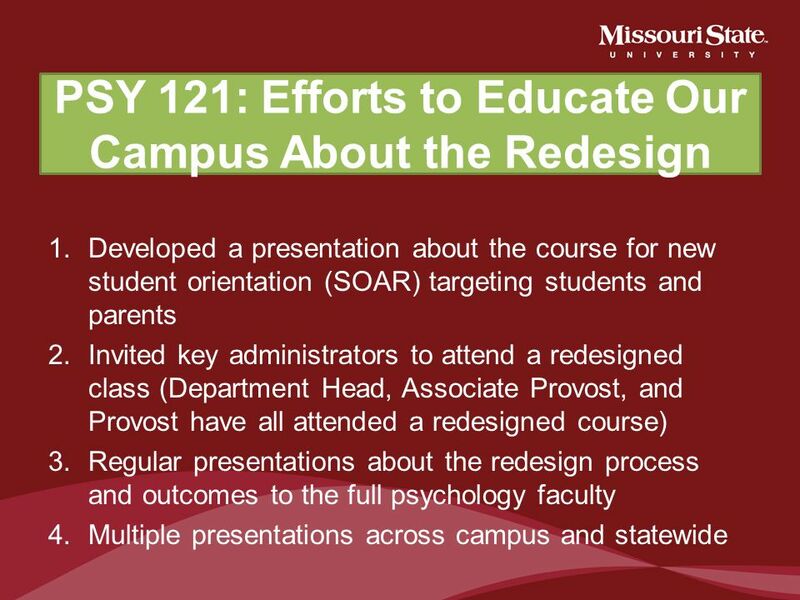 Download ppt "History of our Redesign"
CASE STUDIES IN COURSE REDESIGN Using the Five Models Statistics at a Large Research University Fine Arts at a State University. University of Maryland Baltimore County Department of Psychology Eileen OBrien, Ph.D. 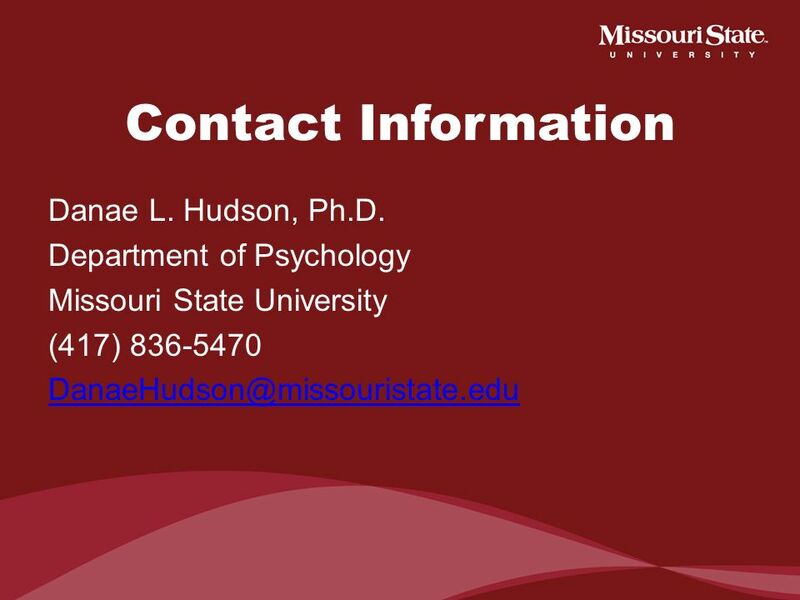 Introductory Psychology University of Maryland System Course Redesign. GenChem ABOR Learner-Centered Education 2009 General Chemistry Redesign Department of Chemistry University of Arizona. 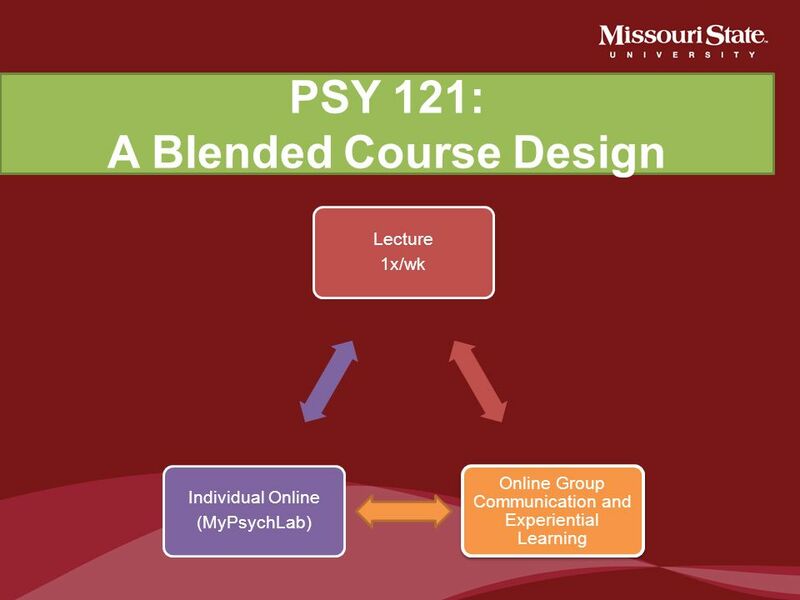 Integrative Online and On-ground Courses: Challenges and Solutions.